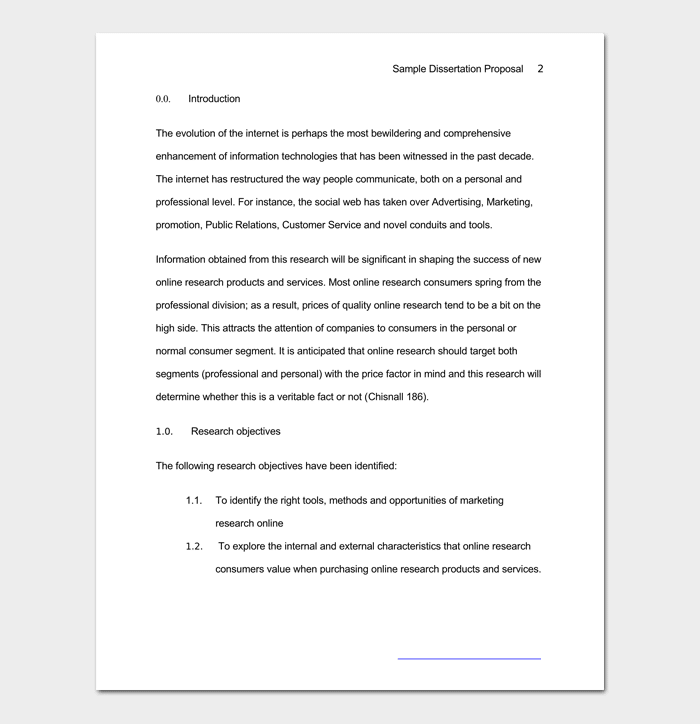 A good planning always requires structuring a dissertation report.Presenting it well narrating what the research is going to solve ?should be simple and structured well, that is why a good Dissertation Outline Template always requires to makes things easy. 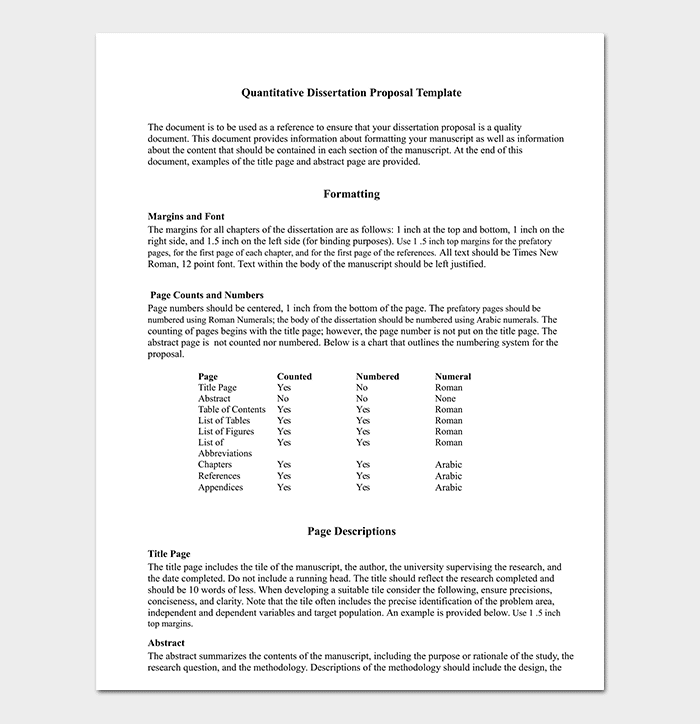 Here are the basic structure and template of a proper dissertation research project outline. When it comes to any project, the title is the main thing, it should simply explain, what the project is all about. The title should be specific, representative and descriptive for the research. The abstract is the shortest part of your dissertation research. it should tell why you did the research? How did you do? what will others learn? etc. This section is your opportunity, to say thank you, to the individuals who have particularly helped you during the research. 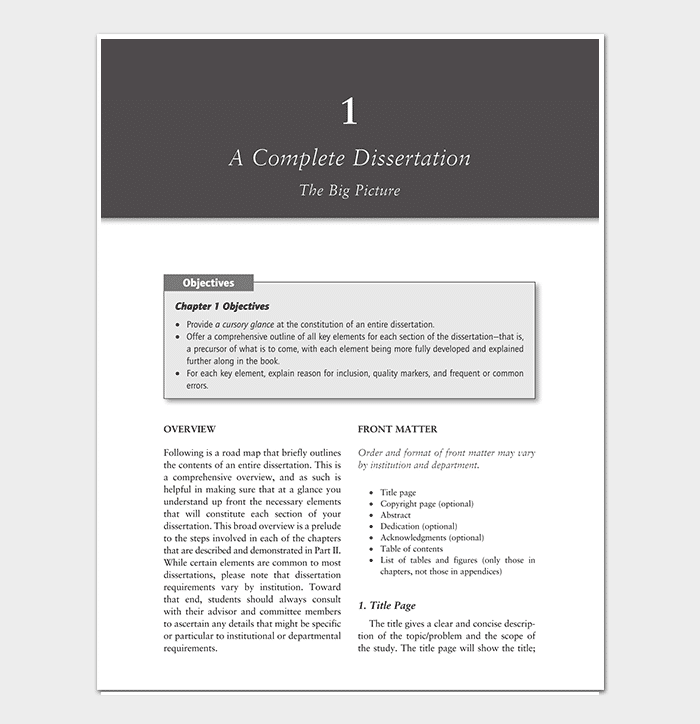 The content page will show the structure of the dissertation report. This is really important to break down the parts of the dissertation. 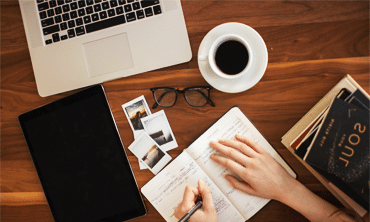 The introduction is where people will get a basic idea of your dissertation, you should be completely sure, how are you going to introduce the topic to the readers. Explain the current state of the research here. If anything, more needed find it and solve it. few other things you may include the practice of the context, methodological context. The methods show how you did the research, which tools you used. The sources should be mentioned, you must provide enough details so others can study the research. In this chapter. The final result of research should be included. What solution you have come up with. What did you solve? etc. 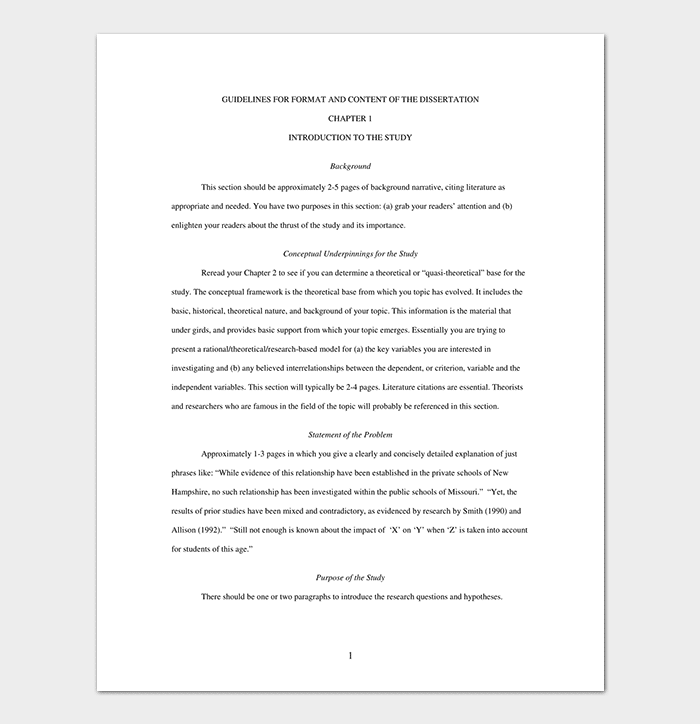 The conclusion will come at the end and should be shorter than the discussion.it is the summary of your project. This section should be nicely structured, and you should include all the references. the appendix gives meaning to a certain point, and these can be seen by the readers if they don’t understand anything in the dissertation project. 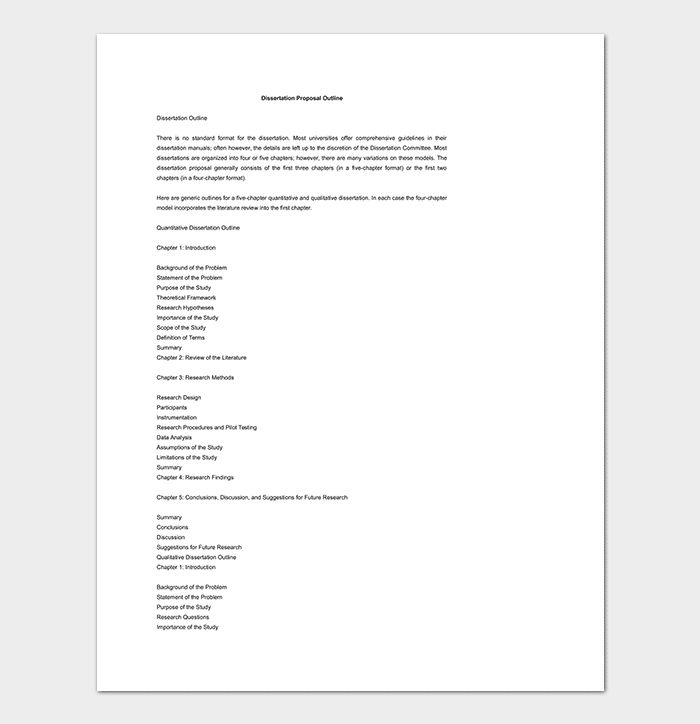 MLA format report is most common, MLA format has to provide thesis statement in the first paragraph. MLA format also moves from topic to topic. No thesis statement requires in the project. The word like “I”, “We”, “you” cannot be included and use.